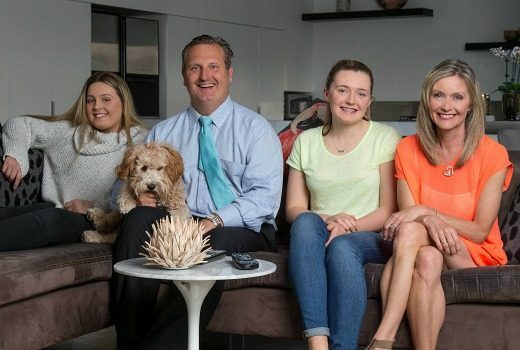 Ratings: 824,000 watch Gogglebox return. Nine wins Thursday. 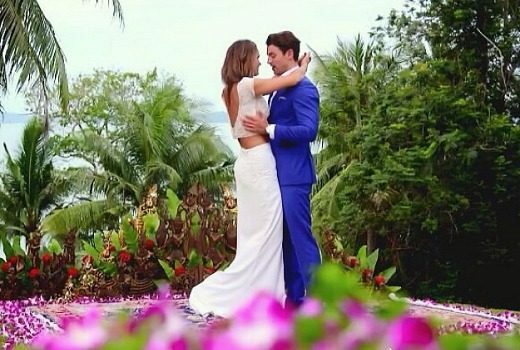 Ratings: The Bachelorette tops entertainment shows, but lengthy Footy Show helps Nine win the night. Bachelorette tops Thursday, Glitch down for ABC. Ratings: Nine leads in primary channel share but multichannels help Seven take Thursday. 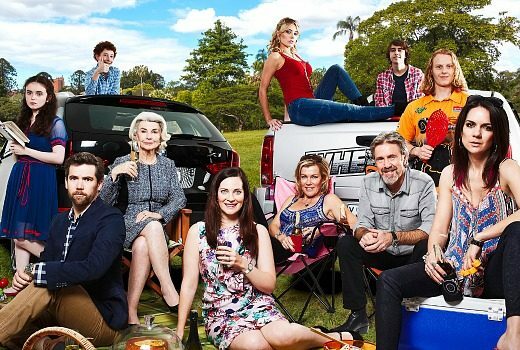 Ratings: TEN reality show pushes its primary channel ahead of the pack. 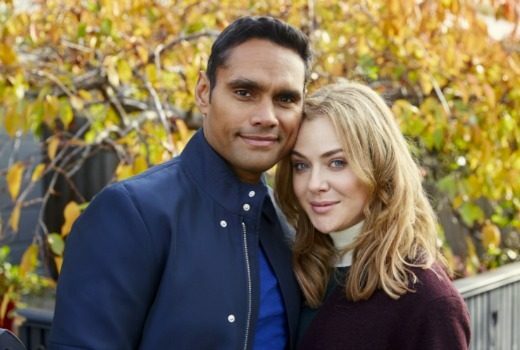 Glitch returns soft for ABC. AFL, Bachelor score on Thursday. 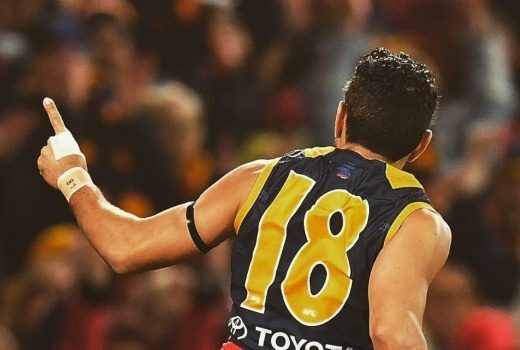 Ratings: AFL delivers big crowds for Seven while TEN’s Bachelor tops entertainment stakes. 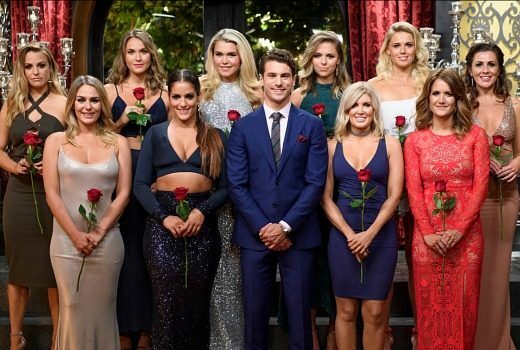 Ratings: The Bachelor wins its slot for TEN, and Socceroos score for 9GO! if not for the nation. 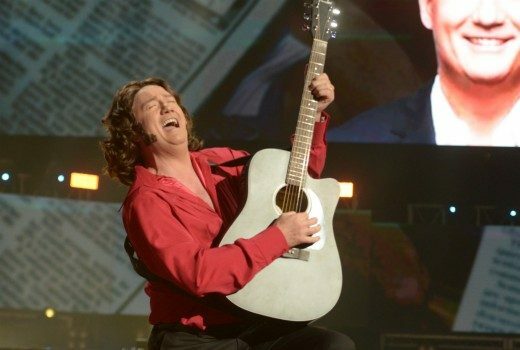 Ratings: TEN reality wins its slot & tops demos before losing a big chunk of the crowd thereafter. Bachelor tops for TEN, Nine wins Thursday. Ratings: Everyone was under a million on a quiet Thursday. Footy Show wins AFL battle. 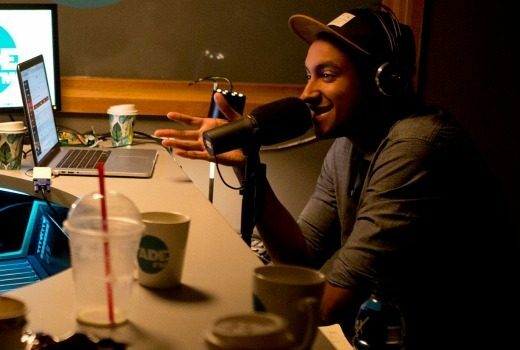 Now that he has his own comedy series with Stan, Matt Okine feels like he has found his TV voice. 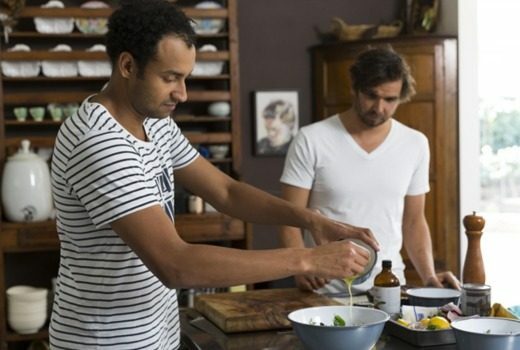 Matt Okine has a new ABC food series, visiting the homes of Neil Perry, Jill Dupleix, Dan Hong, Colin Fassnidge & more. ABC releases details of its remaining 2016 highlights.